You should continue to keep track of the spending levels of each division to avoid running out of funds throughout the year. CLICK HERE to review your monthly ReproMail billing statements. You may also view departmental budget recommendations for current and future fiscal years at the following link HERE. 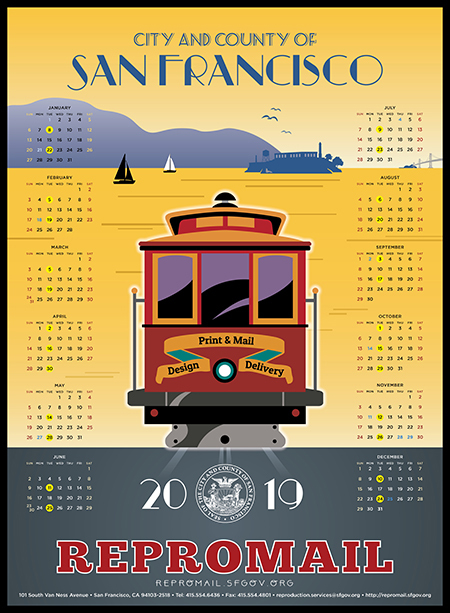 Whether you're looking for design and printing services throughout the year, the lowest cost for daily mailing, or professional assistance on a one-time project, you will find it at ReproMail. To place an order or get help with a new project, enter our online Customer Service Center. To learn more about us, browse through our Department Information Section. ATTENTION! 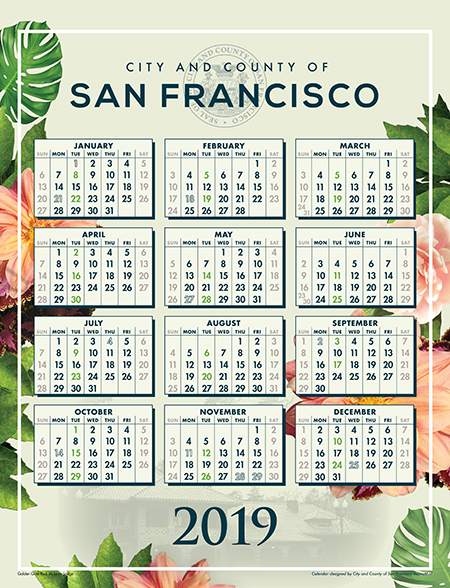 San Francisco Environment's Resource Conservation Ordinance states, "all pre-printed materials intended for distribution that are purchased or produced in quantities greater than 50 sheets must include a recycled content logo and the percentage of post-consumer material in the paper. ReproMail offers an incredible selection of paper stock in various weights and recycled content for all your printing and mailing needs. If your order is in excess of 50 sheets, please include one of the following appropriate verbiage in your document.